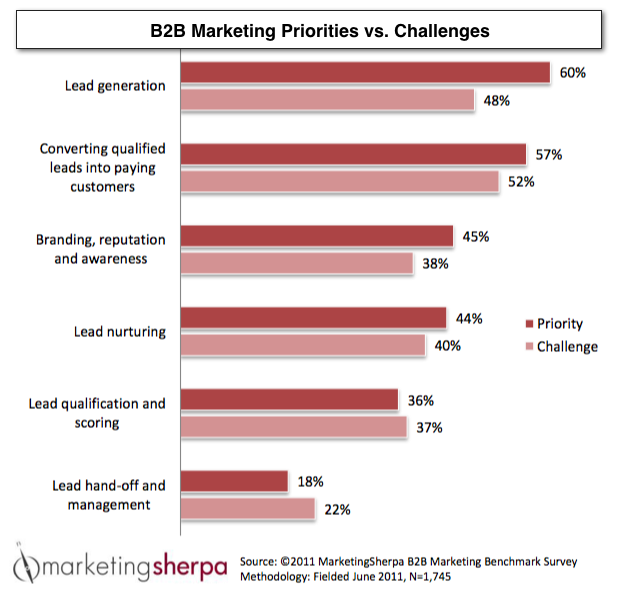 Blogs are no longer an afterthought on most B2B websites. In fact, they've become one of the most cost-effective channels for generating sales leads in business-to-business marketing. Yet plenty of companies are missing the boat by not posting to their blogs often enough. 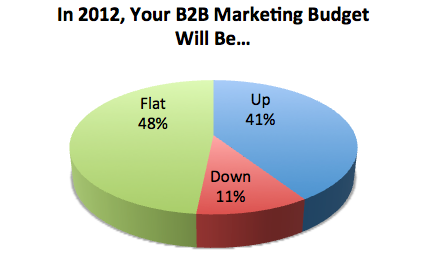 Nearly 9 in 10 business-to-business marketers say their budgets will grow or stay the same in 2012 compared with 2011. And online marketing is the biggest area of growth.